In the ''DANCE DRESSES'' section you will find our Ready-To-Wear dresses made in different sizes. 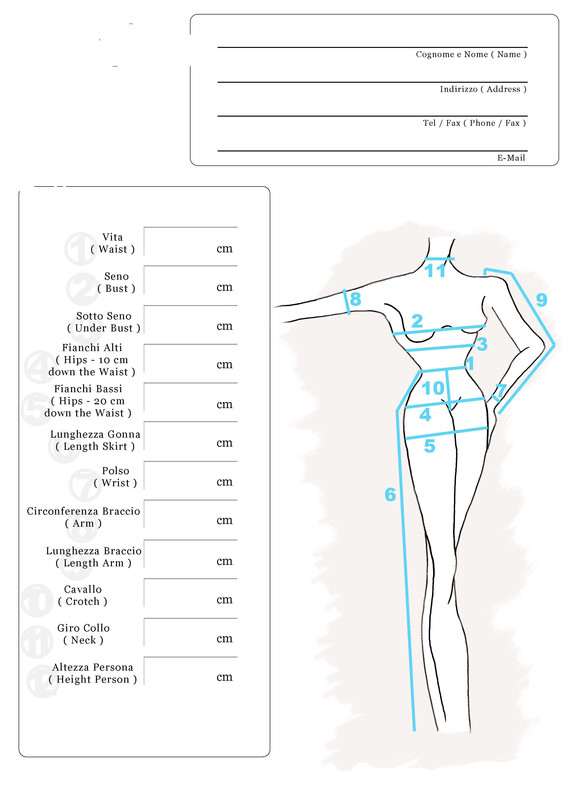 Fill in and send us the measurement form that you will find on this page complete with all your measurements including: height without shoes, weight, bust, waist, hips. 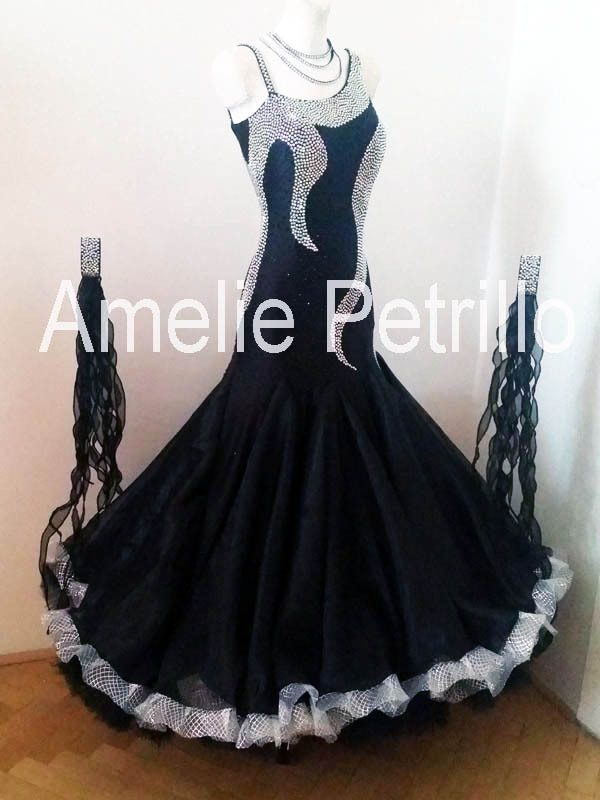 Your inquiry will be answered within 48 hours...You will receive detailed pictures of the dress/dresses you like as well as more information about the materials used in the piece, the quantity of Strass Swarovski and last but not least, we will let you know if the dress will fit you. When/If you'd like to confirm your purchase please enclose 50 percent of the total price along with some form of photo I.D...and we will place your dress on reserve. 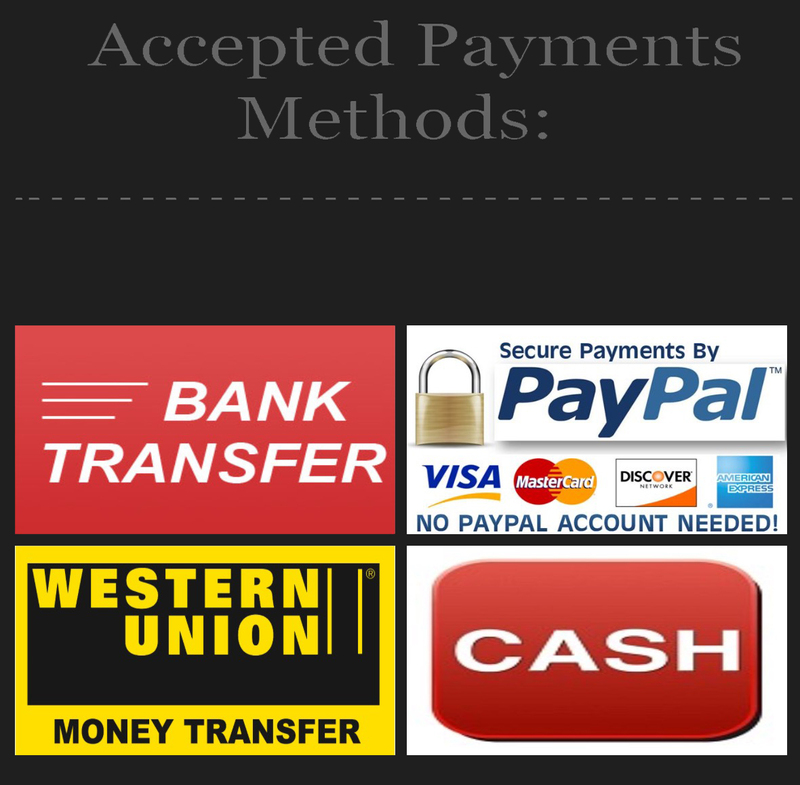 Any eventual alteration will be made as soon as we receive your deposit. 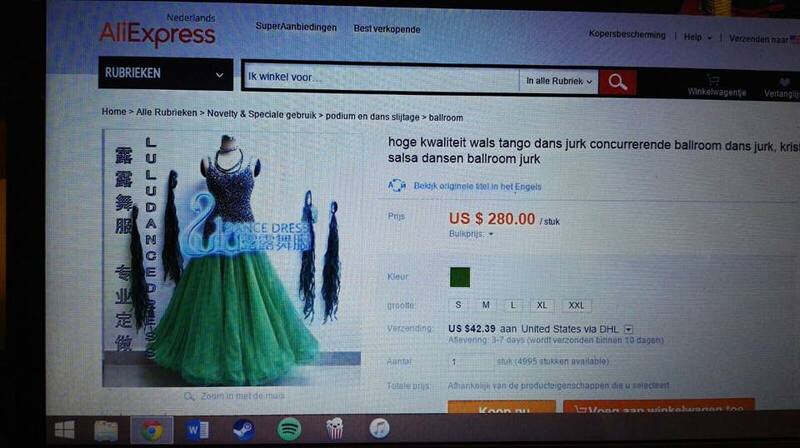 The shipping costs are always included in the price on dresses over 500 euros (REGARDLESS OF THE DESTINATION). As soon as the dress is sent, We will provide you with the TRACKING NUMBER, which allows you to track your shipment at any time, by simply entering the parcel number on your national post website. 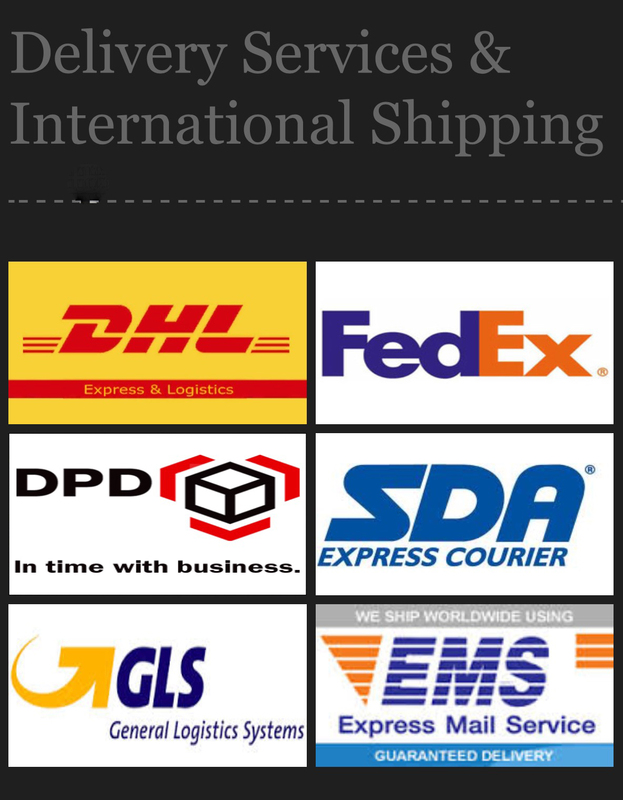 Delivery times vary, between 5 to 10 days depending upon the destination. 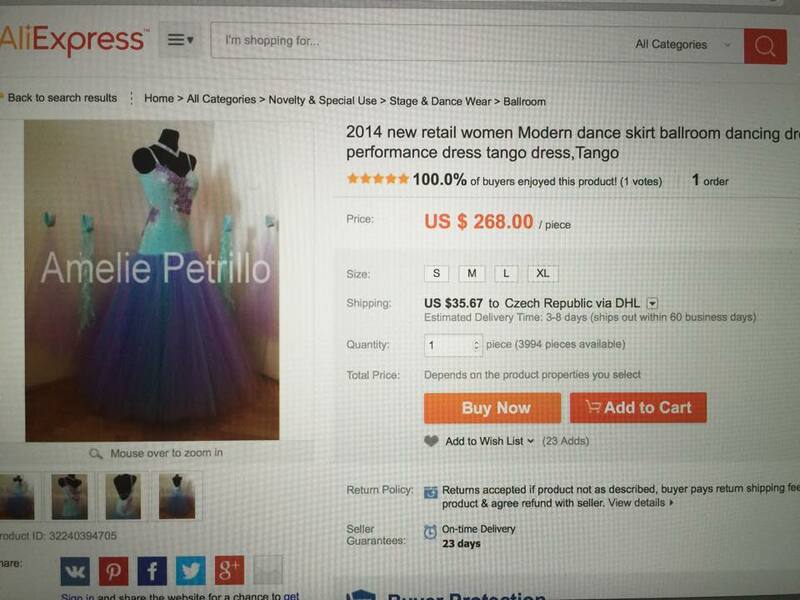 When you receive and accept the dress We will ask you for the remaining 50% of your purchase price. If your dress does not meet you expectations you can send it back and We will refund your deposit subtracting the amount of the shipping that was carried out by us. 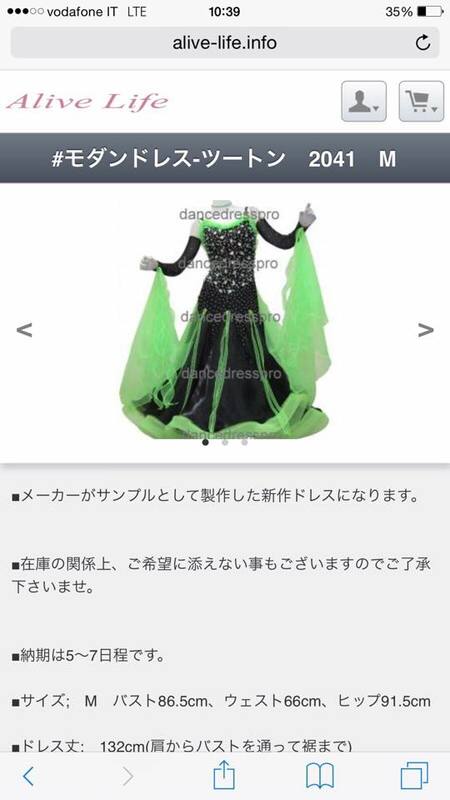 The deposit will be refunded upon the return of the dress dependant upon it's condition, and only if the said dress will be free of any holes, patches, stains, rips or tears, and must not show signs of wear. 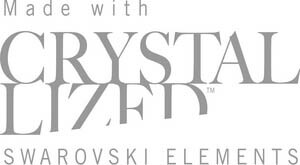 The garment bag, all accessories, extra Swarovski and the remaing fabrics...(ONLY IN CASES OF CUSTOM-MADE DRESSES) are always included in the price. 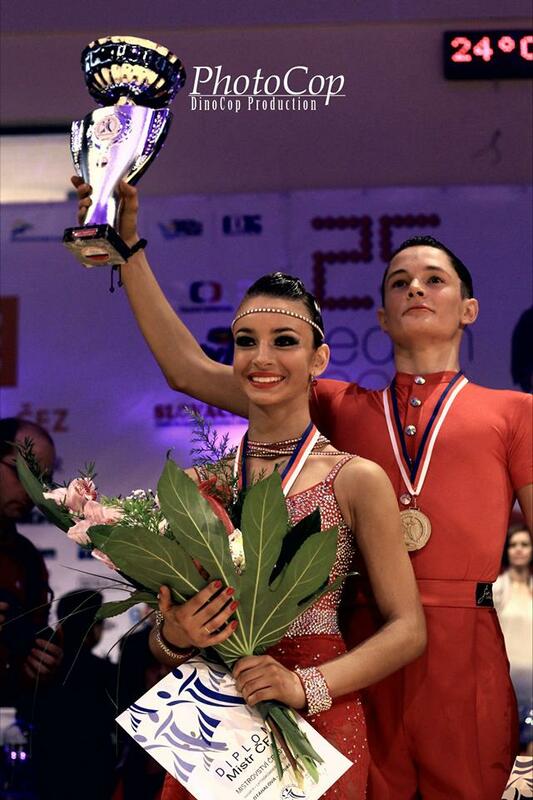 All of our dresses are decorated with Swarovski Crystals. We are here to help, and would be more than happy to personally assist you in any matter large or small. 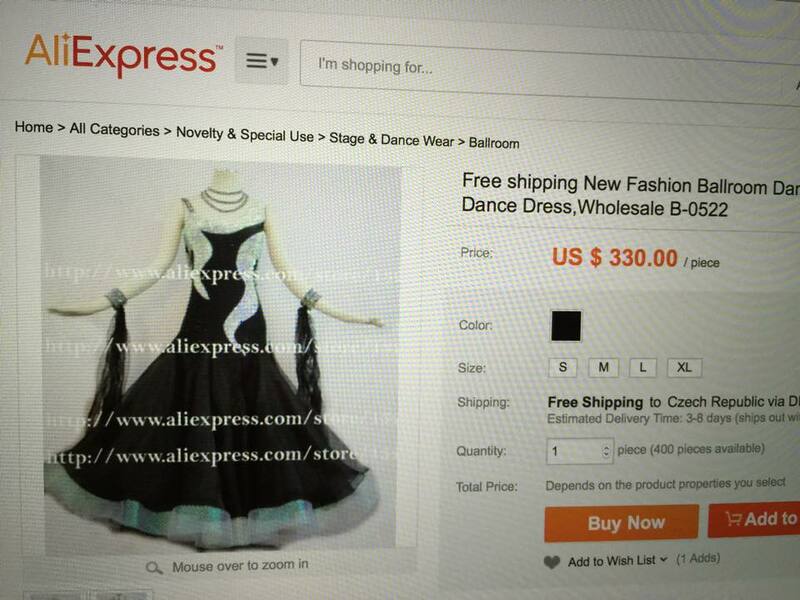 It has come to our attention that there are people (SCAMMERS) who are trying to sell on websites such as ALIEXPRESS, EBAY, ALIBABA, etc... fake versions or copies of our dresses. 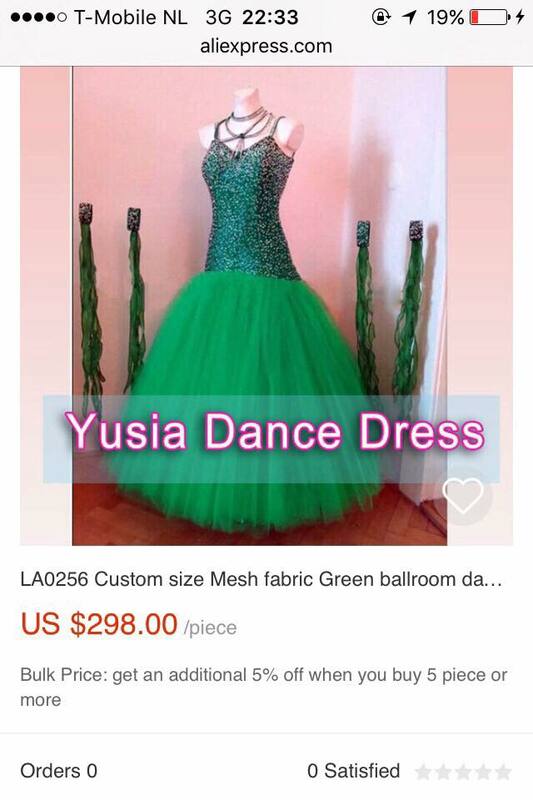 These scammers in fact steal the photos of our gowns from our website or Facebook page and use them for their scams attracting people with an ''incredible price'' and of course our photos. They usually remove our watermark from our photos and replace it with a different one but lately they have been trying to sell ''our designs'' without even replacing the watermark, hoping to look more convincing and attract even more people; that's why we have been forced to change our watermark, it now covers the entire picture. The only people authorised to sell our products are, besides us and our official retailers, (which are indicated on the PARTNERS section of our website), our sponsored couples only. Don't buy a copy... when you can have an original!